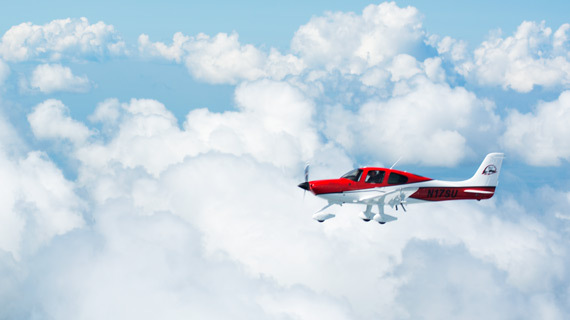 Aviation schools around the country are mandated by law to adhere to the curriculum drafted by the Federal Aviation Administration under the U.S Department of Transportation. This curriculum cannot be changed or modified by schools by any means, even though requirements for what is taught have not been adequately updated since 1962. That means today’s technicians are being taught curriculum that was created over 56 years ago, before the invention of cell phones, GPS, personal computers or the Internet. Aviation students are not prepared for real world jobs because they have been learning outdated curriculum that hasn’t been relevant in years. Southern Utah University wants to change all of that. With this exemption, SUU Aviation hopes to graduate better trained technicians that can be job ready upon completion of the program. Schools that continue to teach outdated curriculum are sending students into jobs where companies are spending substantial amounts of time and money training and teaching new graduates proper techniques and current regulations. Professionals in the aviation industry, government legislators and especially instructors at various aviation schools all agree that the outdated requirements inhibit aviation schools from keeping up with vital changes in aircraft technology. If granted the exception, SUU will be allowed to utilize the method of credit hours in lieu of seat time requirements, will be able to teach with modern, advanced technology, and will encourage workforce development so the transition from graduation to career will be smooth and efficient. The 2018 ATEC Annual Conference will take place on March 17-20 in Washington D.C. SUU Aviation, as well as the Political Science department will be contributing to the conference and speaking about the curriculum issue at hand. SUU hopes to get the exemption granted before the 2018 fall semester so they can implement their new curriculum with the next round of freshmen. 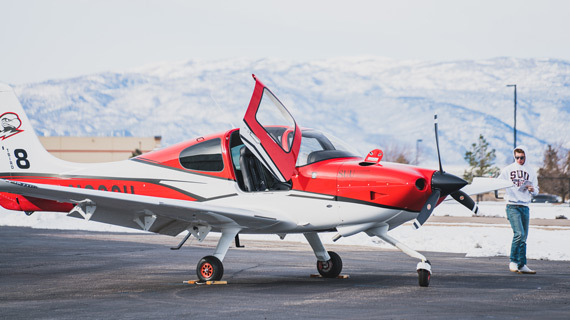 To learn more about SUU’s aviation program visit the website.